Greetings from Arizona to all of our customers! 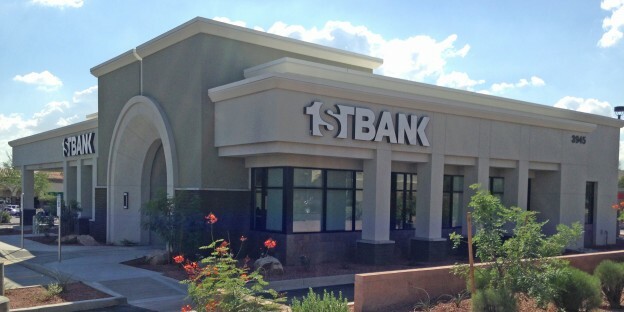 FirstBank has been in Arizona since 2007 and we now have 12 locations throughout the Phoenix metro area. Our customer base in Arizona is growing rapidly and we appreciate all of the customers that look to us to meet their banking needs. We have locations in cities all across the metro area and construction for our newest location in the City of Glendale has started. We also have plans to open a branch in Sun City West by the middle of next year. If you are a Colorado customer and plan to visit Arizona, come on in and say hello! We promise to provide you with the same great customer service you expect back home. 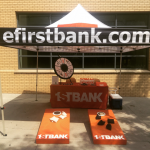 If you are considering moving to the Valley of the Sun, we will be glad to continue to meet all of your banking needs; which of course include donuts every Saturday! Customer Spotlight: Arizona Wilderness Brewing Co.
Why do we not have this in Arizona? We have plans to introduce Good Week in Arizona later this year. Stay tuned for updates. Any plans to open in Tucson? Lookin yo retire there in the future. Hi Mel, no immediate plans to open a location in Tucson. But we always appreciate customers, like you, who provide markets and towns for us to consider. Arizona has been a great state for us, and we may consider other areas outside Phoenix metro. Thanks again for your feedback.